We conducted our first full parental survey last month and can now as promised summarise the results. 100% of you would “enthusiastically” recommend us to other parents. 73% of you said that your experience so far “exceeded your expectations”; the rest of you felt that we had “lived up to your expectations”. These responses are encouraging, and we will seek to build on them in future. The areas where we could do better will be addressed. 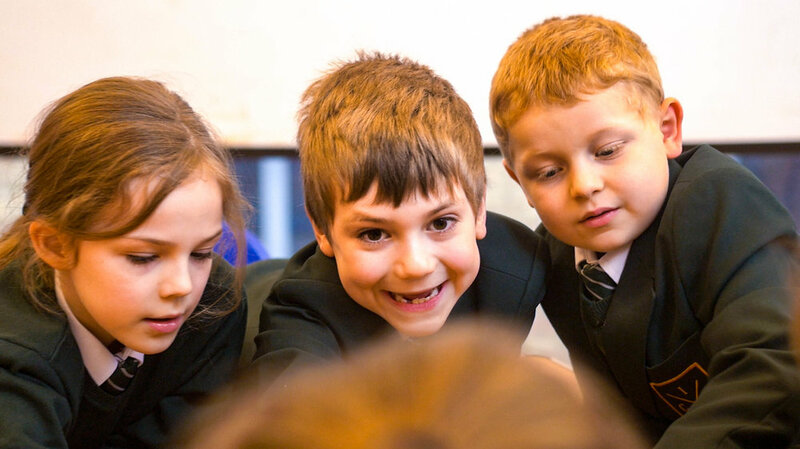 As a school, we are delighted that every one of our parents believes: that their child’s progress is at least good; that bullying is simply not part of our school (although we remain vigilant, of course); that teaching is excellent; and that they would enthusiastically recommend us to others. “The variety and depth of learning in science, history, PSHE and technology in particular has been extraordinary”. There were also a few comments about communication, which we have tried to respond to immediately. We will repeat the survey, and track our progress, in a few months’ time. We have established an Advisory Group and its first meeting was held on Tuesday 5th March. The role of the group is advisory rather than executive; it has no legal or official standing of any kind; and its main contribution will be to advise and act as a sounding board, suggest ideas, offer specific expertise and identify issues which in its opinion need to be brought to the attention of the Principal. At its first meeting, the Group considered how each member could contribute to the school, and in particular thought about marketing the school and ways to improve current practice. This was helpful and several of the ideas generated have already begun to be implemented and will hopefully become evident in the very near future. We are extremely gratified by all the national and local media attention surrounding the opening of our school. As a privately-funded organisation, however, our policy is not to engage with the media. Thank you to all those parents who have enrolled children for the start of the new school year. Although at the beginning of the holidays the summer seems to stretch out endlessly before us, we all know that September will come around very quickly. We are really looking forward to opening our school and to seeing our hopes and dreams come true. We know that our school model is new and different, and that it can make a huge difference for so many parents who value the ideas of independence and excellence in education – at an affordable price. We still have places available and are holding another Open Evening on Tuesday 31st July at 6.45 pm at the school (Claypath, Durham, DH1 1RH). 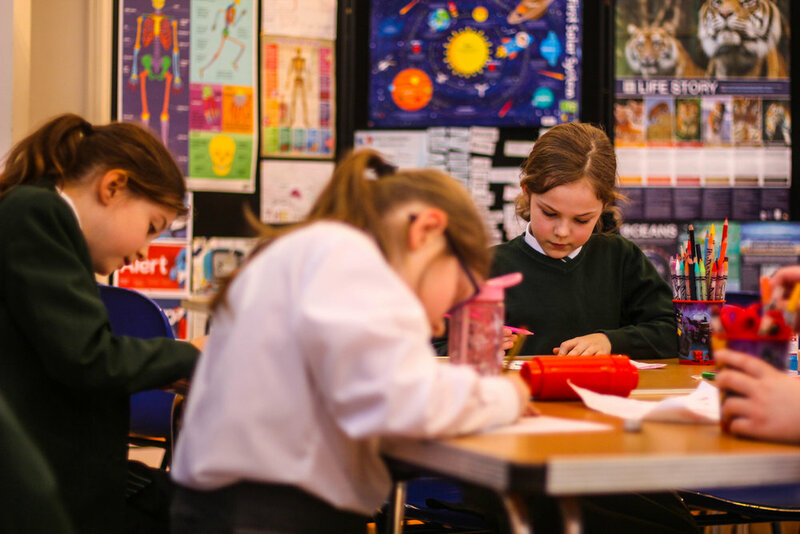 There is no need to book a place – just turn up, bringing your children if you wish, and enjoy some light refreshments before learning more about the school, meeting some of the staff and asking questions. For those parents who have already enrolled children for September, we will soon be sending you details of how to buy school uniform. If you have any questions at all about any aspect of the school, please speak to Mr Gray (Principal) on 07984 619739 at any time. We wish you all a very pleasant summer. Some parents might have seen yesterday’s article in the Sunday Telegraph, which has already stirred up considerable interest in IGS: Durham from all over the country. Admissions are growing, although we still have places available in all year groups. We have recruited a number of great teachers, who are keen to get started with us (although we have decided to allow them a summer holiday first). We aim to hold another Open Evening at 6.45 on Tuesday 31st July at the school. So – things continue to move forward on a number of fronts. The time between now and 17th September will fly by so we will be working very hard indeed over the summer – no holidays for some of us! We are very aware that some of the parents who expressed interest in the school in the weeks following our original announcement well over a year ago have not yet confirmed their interest by submitting an application. There may of course be many reasons for that but, if you are still considering IGS: Durham, please do get in touch. You are always welcome to visit the school and discuss your child’s education with us. (Call Mr Gray on 07984 619739 to arrange a visit). All interested parents are warmly invited to attend the Open Evening on 31st July. That will be an opportunity to hear more about the school, tour the building, meet staff and have your questions answered. YOU AND YOURS - Radio 4 today. 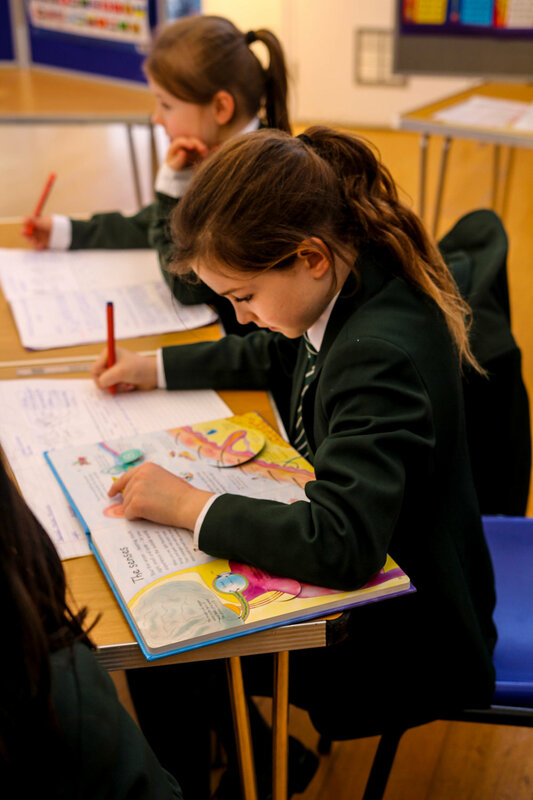 We are delighted to announce that we have been informed today (31st May) that our school has been officially approved by the Department for Education and has been entered on the Register of Independent Schools. The Independent Grammar School: Durham will therefore open on Monday 17th September 2018. This is exciting news and we look forward to meeting many prospective parents and children at open days/evenings to be arranged in the very near future. Details will appear here. All planned work has now been completed and we are eagerly awaiting our next Ofsted inspection so that we can evidence what we have done to address the issues identified last year. We are still hopeful of a September opening. We promised to update the website every week and will continue to do so even when, as is the case right now, there is not a lot to say. Good news is that the work on the building is progressing and is scheduled to be finished by next Wednesday. No glitches so far! We have today briefed our contractor to begin work on Monday. The work involves, among other more minor jobs, installing low level toilets, creating a suitable sick bay and fitting an automatic closer on what will be the school gate. The timescale is about a fortnight so we hope that shortly after that we will have our Ofsted inspection and receive DfE approval to open in September. Once the work is completed we'd be very happy to show parents round again - please get in touch if you’d find that helpful. Over the weekend, we received both good news and bad news. The good news is that the DfE were comfortable with all the educational aspects of our application for the Independent Grammar School, Durham, at the desired price point of £52 per week. The bad news is that they raised a small number of issues concerning our use of the building. While we are confident that these issues will be fully addressed, we cannot guarantee that these would be approved in time for the hoped-for opening on 8th January. Therefore, we have to conclude that realistically we will only be able to open our low-cost private school in the North East in September 2018. We realize this is the second time we’ve pushed back the opening and deeply apologize for that. It has however been beyond our control. We had planned to hold the parents’ evening on Wednesday this week (18th October), assuming that there would be fully good news by then. We have decided that we will still be at the school from 7 pm on Wednesday onwards, and will be very happy to have a cup of coffee with anyone who wants to come by. Of course we will understand if people would prefer to wait until we have the registration process completed later. Thank you so much for your interest in the school. We look forward to writing to you some time in the near future with fully good news. This letter was emailed today to all parents who have expressed interest in IGS: Durham. The contact details form referred to is not given here but will be sent to all parents who complete the "expression of interest" template on the website. First of all, may I thank you for your expression of interest in your child joining The Independent Grammar School: Durham. I am writing to all parents personally to explain our current situation regarding the opening of the school. As you will hopefully have seen from the school website (www.igsdurham.com) our opening has been delayed until January 2018 owing to the ongoing process of consideration by the Department for Education, who must approve all new schools before they can begin operating. We hope and expect that we will hear from them very soon, but you will appreciate that that is beyond our control. As soon as we hear, we will inform you immediately. Assuming that we are approved to open, our first day will be Monday 8th January. Clearly, your children, assuming they are of school age, will be either starting a new school or continuing at their existing school in September. You may decide you are happy to keep them there, and we would certainly not wish to appear to be “poaching” children from other schools, but if you still wish your child to join us, bear in mind that children may change schools at any time during the school year. So, even if your child has started the school year elsewhere they may still come to us in January (or at any point after that) should you wish, and the transition will be relatively straightforward. We have been delighted that, without advertising as such, we have had almost 100 expressions of interest. That confirms our view that there is a real demand for the kind of school we are proposing, and that we are likely to have more than enough children to make the school viable. If necessary, we are quite prepared to begin with very small numbers but it increasingly looks as if we won’t have to! So thank you for your support. Some parents have expressed the concern that the school will be full and they will miss out on a place. Please rest assured that if you have submitted an expression of interest, we will view that as an application for a place when we allocate places on a first-come-first-served basis – so your place, should you choose to firm up your interest once we are approved, is guaranteed subject to the normal terms of admission (see the website for details). You will see from the website that we are registering the school in the first year for Reception up to Year 4. 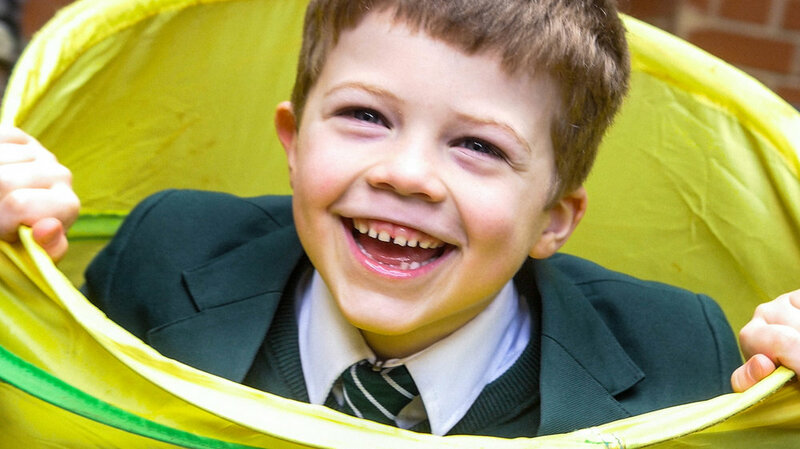 Our aim is then to grow by one year every year thereafter – so, for example, in September 2018 we aim to have a new Reception class and the Year 4 children will move up to a new Year 5 class. I realise that that will disappoint a number of parents whose children are older than Year 4. I hope you will understand that a line had to be drawn somewhere. If any of you have yet to visit the school, please feel free to email me, or call me on 07984 619739, and we can make an appointment. I and my colleagues will be delighted to meet you. In the meantime, we will be arranging an evening reception in Durham very soon and will be issuing invitations to all existing prospective parents as well as any others who might be interested. That will give us the opportunity to explain in more detail what kind of school we will be, and give you the chance to ask questions, meet other parents, view curriculum materials and talk to staff and Board members. We will let you know details nearer the time. May I ask you to complete and return the short form given below? This is to help us to be quite clear about names, dates of birth etc. for your children, as well as your full contact details. This does not commit you to anything and is not part of the admission process. Please print the form, complete and return to: C J Gray, Principal, IGS: Durham, Claypath, Durham, DH1 1RH. That would be very helpful. Please do contact me if you wish to discuss any aspect of the school.